So you have recently adopted a German Shepherd Dog (GSD); or it could be that you already had one before reading this. 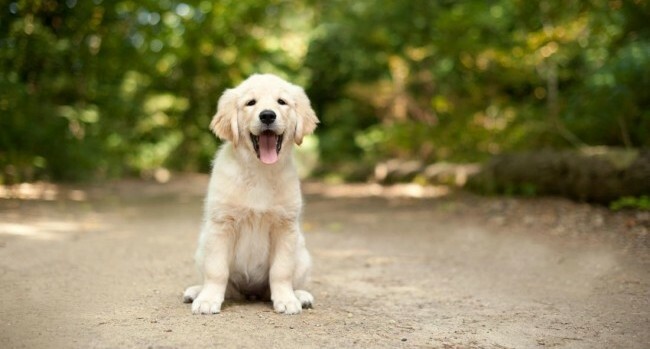 Now the question lies over how to keep our furry puppies happy. GSD’s like most other working dogs need to be employed in physical and mental exercises to be completely satisfied of their instinctual needs. Highly athletic breeds will always have higher demands of exercise and training, regardless of their obedience level and their breed origins. The advantage of a GSD is they are regarded as one of the most intelligent dog breeds known to us today. It is very easy to capitalize on this obedience level by working with your dog in different areas and helping them get sufficiently exhausted very frequently. As the name suggests, GSD belongs to the pastoral group of conformation, so they were bred primarily for herding purposes of the livestock. There are many facilities near cities which have dedicated herding facilities for shepherd-type dogs who live in the cities. Herding of livestock is an intricate skill for humans and dogs alike. Hence, it takes a deep sense of insight and awareness. Watching a dog herd sheep is a beautiful sight as many dogs are not mathematicians but still never seem to lose even one animal from the herd if they are doing it right. Herding is considered a sport for dogs in the modern age. Here is another one of the most satisfying activities for a dog, especially the GSD. Tracking is using the dog’s nose to trace a particular scent while always accompanied by a handler. This skill can be used in various avenues to help mankind like Search and Rescue during natural or manmade disasters where loss of human life and belongings are an occurrence. 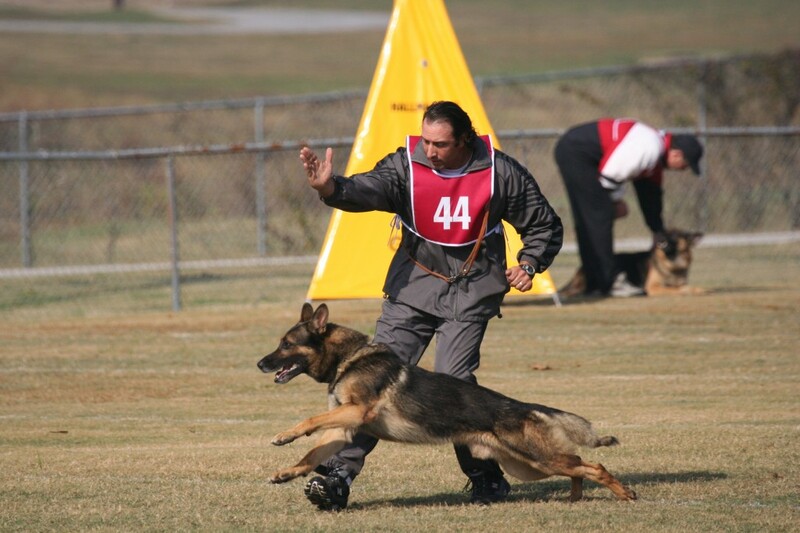 Developed in early 1900’s as a breed stability test, Schutzhund was initially designed only keeping GSD’s in mind. The intent of the test was meant to determine whether the competing GSD fits the traits and character of a working German Shepherd. 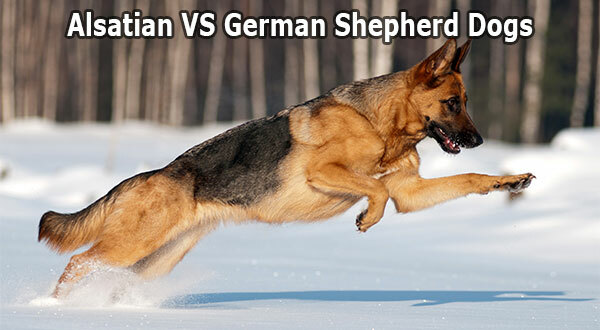 Lately, Schutzhund is a proper competitive sport where all breeds are eligible to compete in addition to the GSD. 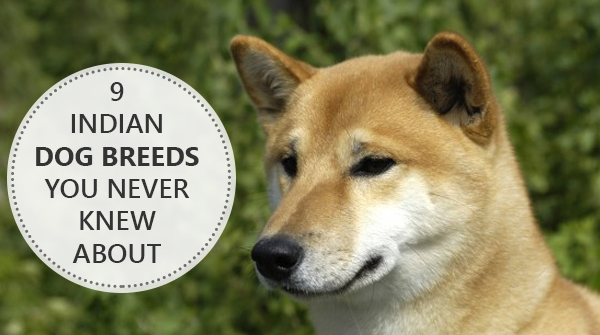 Since its a very demanding test, not all dogs can effectively compete. 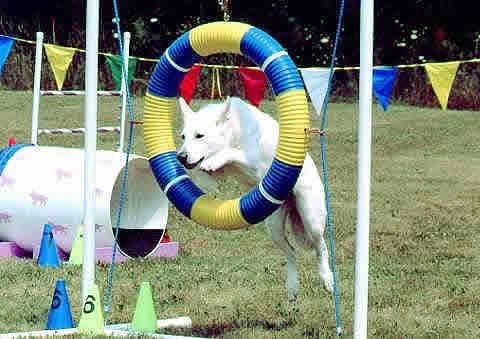 Agility is a rapid, high-energy sport which requires the owner to not use any treat or toy as reward. In fact, touching the dog is instant disqualification as well. A well-crafted obstacle course is laid out by the judge where the dog is expected to pass through the entire track and their performance is measured by time and points. 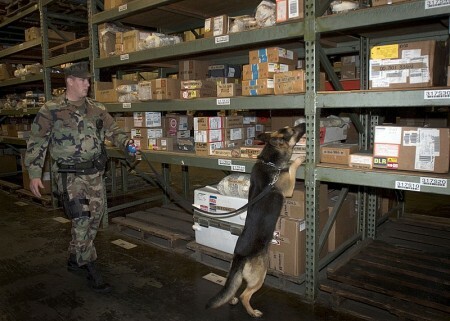 Similar to Tracking, GSD’s are very popular in civil services of scent detection. Initially limited to only narcotics and explosives, the sniffing capacity of the GSD is being harnessed into various other aspects like human scent, plastic items, mobile phones, currency and many more. 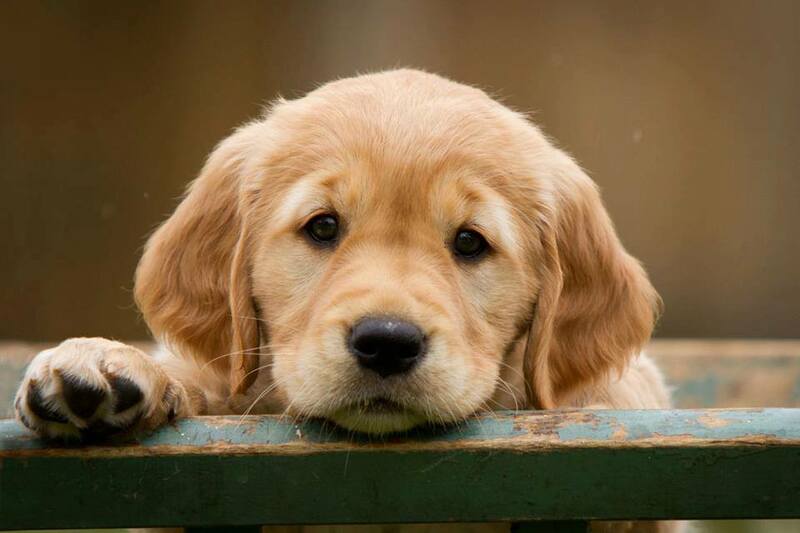 Probably one of the easiest jobs that can be given to any dog is that of a Therapy Dog. With minimal prerequisites, your dog is expected to be extremely calm and subtle; unperturbed by machinery and new sounds like walkers and wheelchairs. All in all a stable temperament is what is expected from potential therapy dogs. Maybe a very controversial job, protection is highly sought after by many and looked down upon by a few. 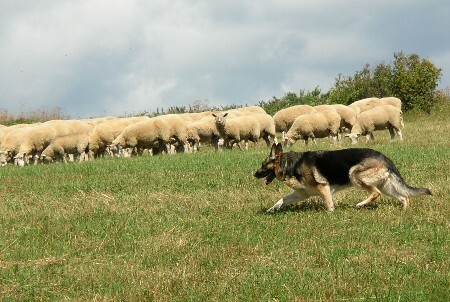 In addition to the herding, the guarding instinct was an innate compliment to the breed which later came to be more emphasised in many bloodlines. 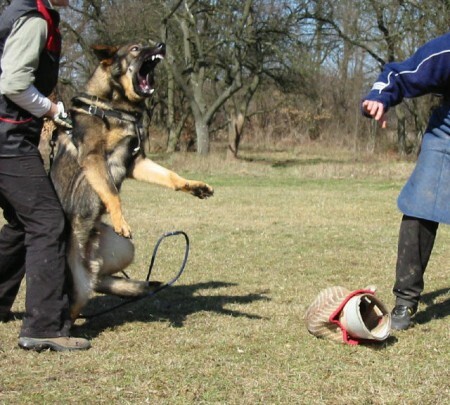 Protection dogs that are developed through bitework and Schutzhund are very useful deterrent to avoid unforeseen incidents which can be jeopardizing towards a human’s safety. The jobs are not exclusively limited to the ones mentioned above. Infact, the opportunities are endless. But instead of exploring the multifold aspects that the dog is capable of, we have just limited this article to some suggestions towards the German Shepherd Dog in particular. 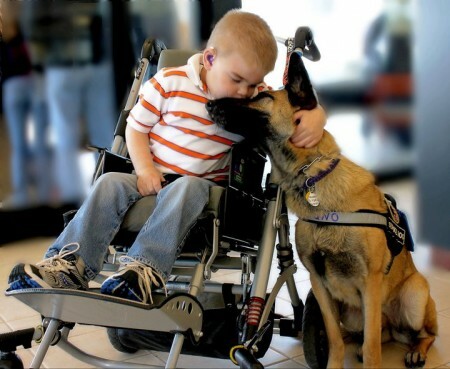 GSD is capable of performing many more jobs like Guide Dogs, FlyBall, Military dogs and many more. Also, almost any other breed is eligible for the above stated jobs provided they have an eager temperament and a keen drive to work. 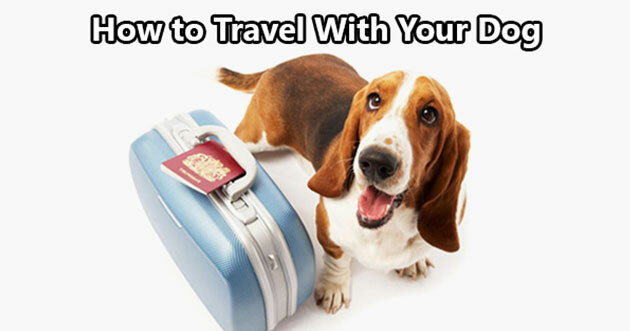 Having mastered any of these jobs, you will notice a very positive change in yourself and your dog while ensuring total satisfaction as a living being. Please share with us any suggestions or activites that you may perform with your GSD or any other dog breeds that may be relevant to this post.